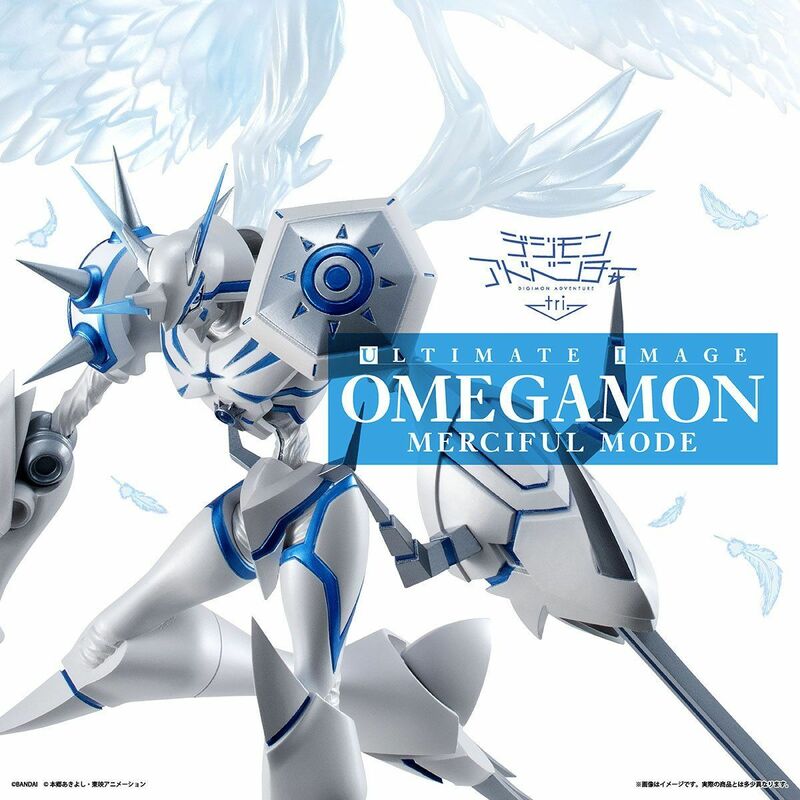 We have a few updates on the upcoming Ultimate Image Omegamon Merciful Mode figure. First up, the release of the figure has been delayed. 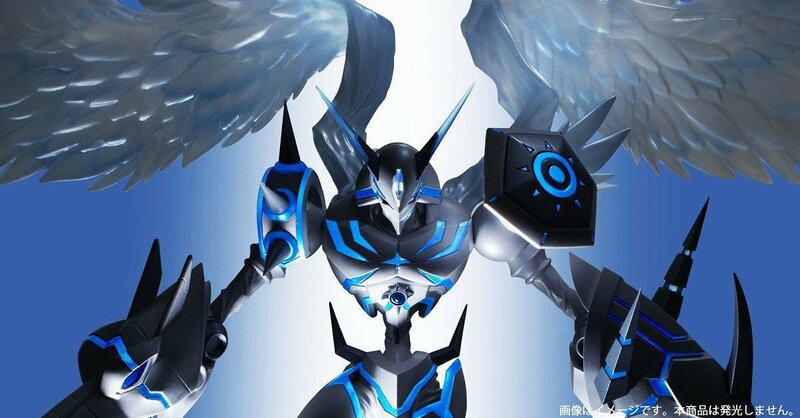 The figure was originally scheduled for May, and is now being released in July. On top of that, they're doing a second wave of pre-orders to be shipped in August for anyone who missed out when it went up previously. 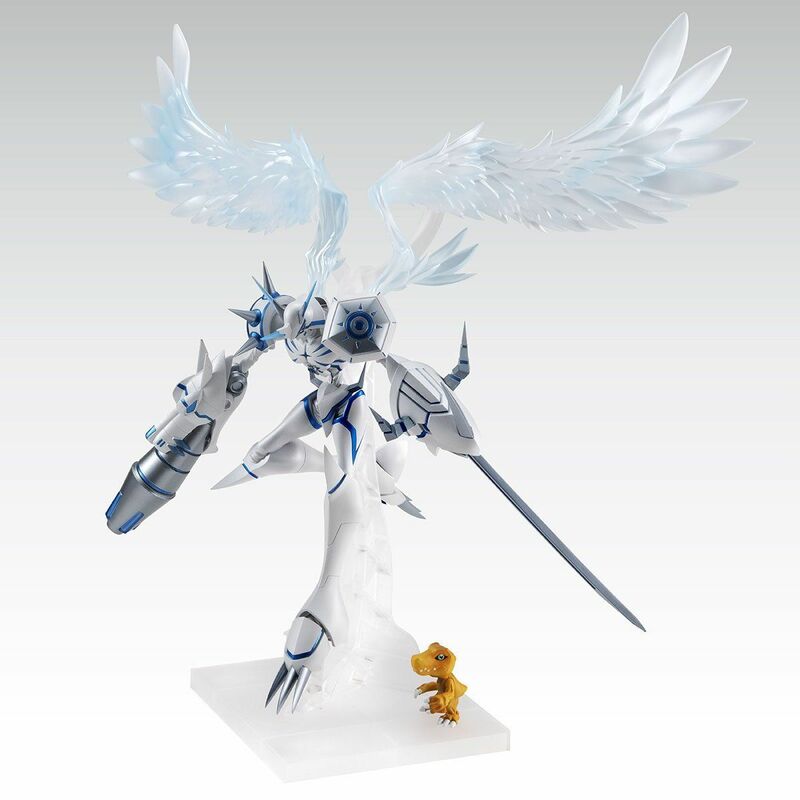 The second wave doesn't include the art board included with early orders and costs 6,500 yen at Premium Bandai. Update- The price listed was a mistake on the Premium Bandai website which has now been fixed. We've changed the price here to match. That the price was corrected for a locked product page does suggest pre-orders for the August shipment hasn't happened yet and they simply put the page up early. Previous information on this figure can be found here. I hate it when figures get delayed.